In your first year of barbershopping, you’ve been absorbing a tremendous volume of information. You’ve been learning the musical style, the nuances of performance, the many acronyms, and a few dozen baritone jokes. 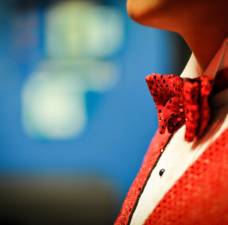 You may have had a chance to attend a convention, or sing in a major show, or even form a quartet. 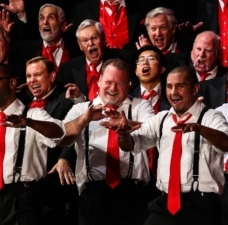 Many of the resources of the Barbershop Harmony Society are aimed at supporting you as an individual. The education programs, vocal instruction, merchandise, even online performance videos, all support your desire and ability to learn, grow, and enjoy the actual moment you open your mouth and make music. Beyond that, though, lies an extensive portfolio of activity in the Society that exists to create the environment in which harmony takes place. 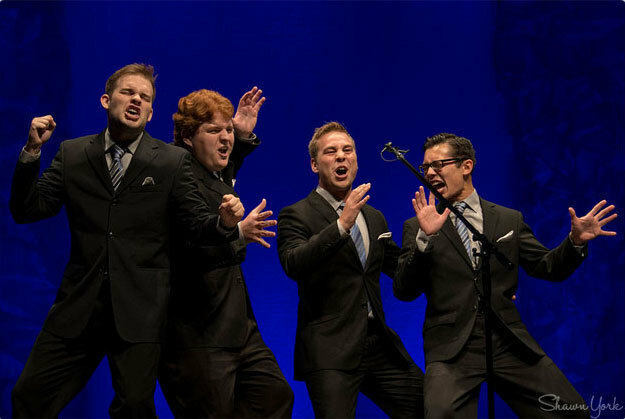 These support systems extend from your chapter through the geographic districts and onto the international barbershop harmony movement. 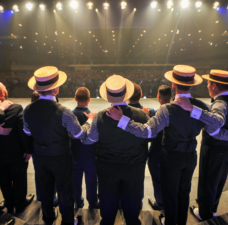 Our pooled financial resources drive the work of thousands of talented volunteers and paid headquarters staff to support all facets of your chapter life and barbershop career. 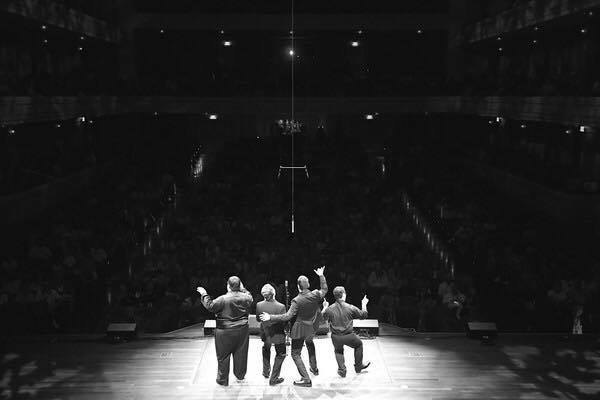 Thriving, busy chapters are the ecosystem of barbershop -- the habitat for harmony, if you will, where generations of singers find a continuous experience of friendship, musical satisfaction, and service to the community. If you and your chapter are not tapping these resources, you’re depriving yourself of a deeper, more enriching barbershop experience. Like every volunteer organization, a chapter runs on the volunteered strength and brains of its members. Rarely can a chapter afford to hire all the brains and labor hours needed to operate. The painful volunteer paradox is that those who are most active as performers, teachers and singers also end up being drafted into administrative roles -- the classic problem of asking the busiest people to do still more, at the risk of burnout. 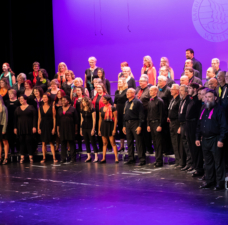 Admittedly, more people join for singing than for leading/managing, but a deeper bench of leaders and project team members would almost certainly lead to better, more vibrant chapters. That said, skills developed while leading a barbershop chapter can prove valuable in careers and life. Many younger Barbershoppers find that the lessons of collaboration, peer leadership and administrative willpower make them better employees, entrepreneurs and professional colleagues. Presenting chapter leadership as career development might encourage more early-career members to take a more active role. Leadership development resources via the Healthy Chapter Initiative help all leaders respond to chapter needs with effective programming and goal-setting. Good leaders need a knowledge base to draw on. The Healthy Chapter Initiative organizes many tools for Chapter Assessment, and a portfolio of Chapter Solutions for weekly programming, recruiting and promoting your chapter. A full-time staffer at Society headquarters can help guide you to further answers and nearby resources. The Healthy Chapter Initiative also presents the Leadership College instructional track at the annual week-long Harmony University event in Nashville. Volunteer leadership in the Society’s 17 geographic districts forms the backbone of accessible, face-to-face education experiences. These vary in schedule and timing, but are generally 2-3 days long and located centrally to each district. 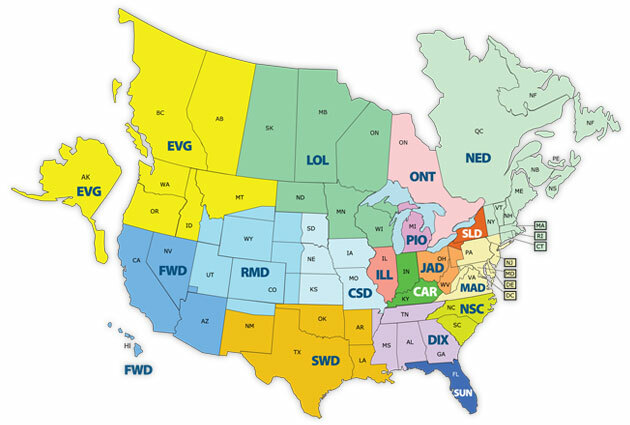 District conventions are typically the largest regional gatherings. In addition to chorus and quartet contests, these often include educational activities, seminars, shows and leadership meetings. Leadership Academies, held in many districts during the Fall and Winter months, teach the marketing, management and leadership aspects of chapter life. 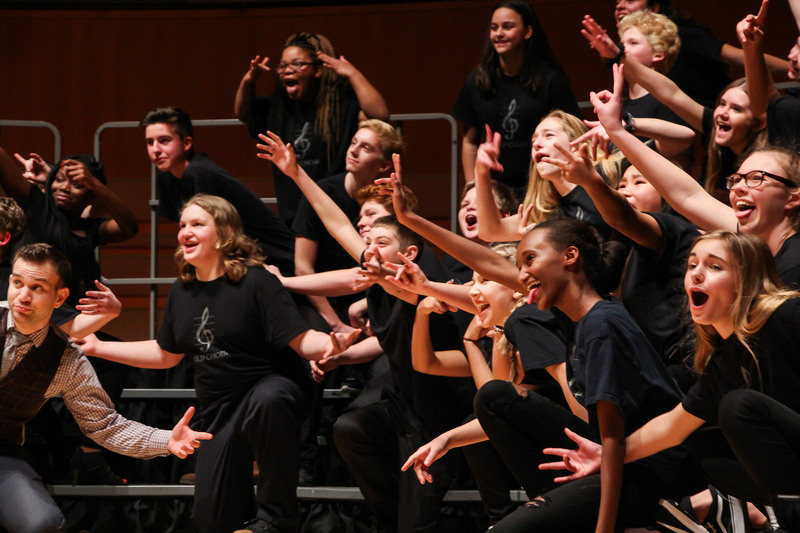 Spring and summer bring more music-intensive schools, with the emphasis primarily on coaching for quartets and choruses as well as personal musical development. These schools often feature faculty consisting of championship caliber directors, coaches and quartets. For current schedules, see the Map of District Schools. While much of the work of the Society’s Districts is delivered at their schools and conventions, many districts also provide direct personalized support to their chapters. Resource people known under various titles of chapter counselors, chapter advocates, and chapter coaches, are available to help chapters find their way. Standing Ovation evaluators provide direct feedback on chapter show performances and suggestions for improvement. Chorus Director Workshop Intensive events an be arranged by your district to help train your directors in your local area on a Saturday. 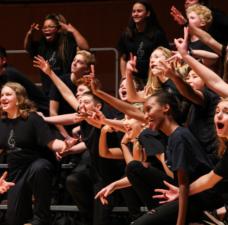 Most districts are also deeply involved in staging youth harmony camps that expand awareness of the style and Society to educators and students. Eager new members have millions of ideas on how to share and extend barbershop. If you have a great idea, and want to find a way to make it happen, talk with your chapter leadership and your district leadership. Energy, brainpower and a “can-do” spirit propel the entire Society.